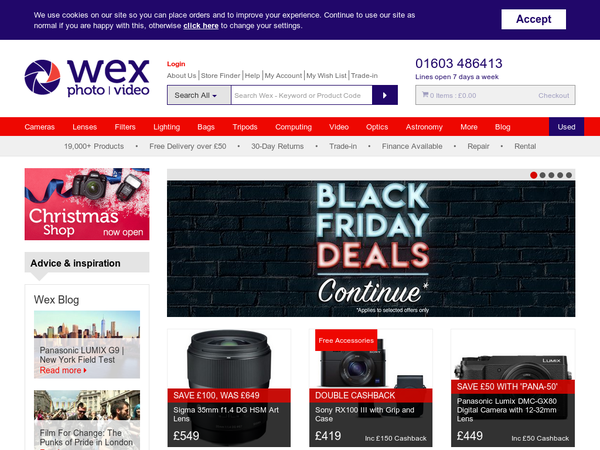 Wex Photographic – 20% off Selected Calumet Products. Wex Photographic – Expires: 10/28/2018 – Get 20% off Selected Calumet Products. Co-Operative Electrical – £60 off orders over £499. Wex Photographic – £300 off Fujifilm GF 63mm f2.8 R WR Lens Was: £1359 Now: £1059. 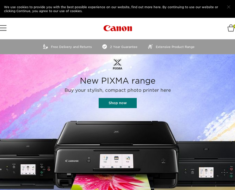 Canon UK – Free Delivery and Returns. 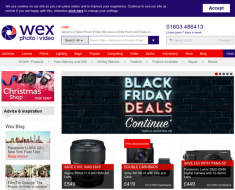 Wex Photographic – £225 off Selected Pentax Lenses. 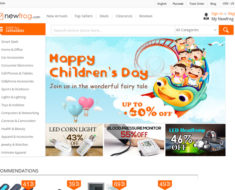 Newfrog UK – Cameras – £12 off £100+.